Sunset Playhouse has announced six original productions to be offered as part of its 2019-2020 SideNotes Cabaret Series. SideNotes offers a unique assortment of musical entertainment presented by talented professionals in the comfortable atmosphere of the Marla Eichmann Studio Theater, a relaxed and intimate setting complete with a full-service bar. The SideNotes season begins in September with CROWN JEWELS OF JAZZ, an homage to the women who reigned supreme in America’s original art form. In December, UNFORGETTABLE celebrates the 100th birthday of Nat King Cole, an extraordinary pianist and singer. BACKSTAGE BROADWAY, a cabaret offered in February, will feature veteran performers sharing music, memories, and anecdotes from their experiences on the Great White Way. In March, RHODE’S ROADHOUSE ROWDIES will offer an eclectic mix of music from folk to funk. In May, music by chick singers of the ’70s will be featured in a cabaret titled NOBODY DOES IT BETTER. The SideNotes Series concludes in June with THE START OF SOMETHING BIG, an encore performance paying tribute to iconic duo Steve Lawrence and Eydie Gormé. Season tickets for the 2019-2020 season at Sunset Playhouse are now on sale, both Full Package and Pick & Choose Flexible Package. Individual tickets will go on sale July 9, 2019. Sunset Playhouse is proud to be celebrating its diamond anniversary 60 th season as one of the city’s premier community theaters, offering eight productions in its Furlan Auditorium. The Playhouse also is home to four professional series: the Musical MainStage Concert Series, the SideNotes Cabarets, the After Sunset Studio Series, and the bug in a rug Children’s Theater series. 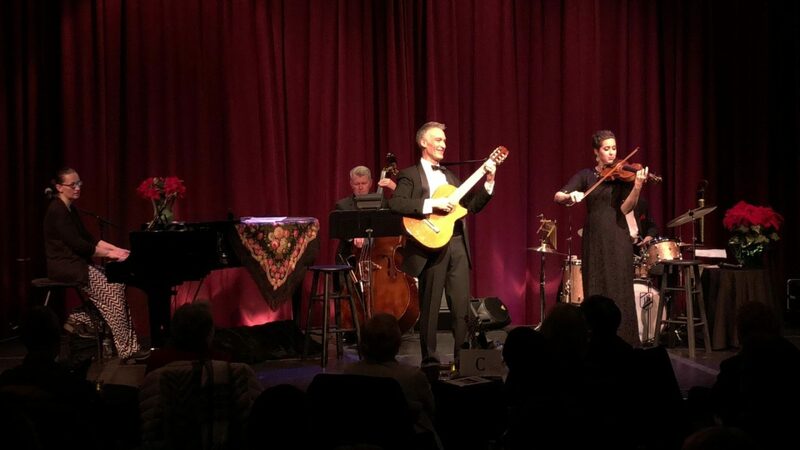 Legendary folk artists will be honored at Sunset Playhouse as the SIDENOTES CABARET SERIES presents DON’T THINK TWICE, IT’S ALL FOLK, March 20-24, 2019 in the Marla Eichmann Studio Theater. Singer/musicians SARA HUBERTZ, DON LOBACZ, HAL MILLER, and CASEY OLSON celebrate an American genre that had its roots in bluegrass, gospel, and the blues. This unique, powerful music was the foundation of country-western, jazz, and rock ‘n’ roll and made international stars of performers like Pete Seeger, The Kingston Trio, Bob Dylan, and Peter, Paul and Mary. SARA HUBERTZ has been performing for many years and appears locally with ACOUSTICATS, a guitar/vocal duo. DON LOBACZ is a popular singer/actor, known for his appearances with area theater groups and BtW, a classic rock band. HAL MILLER is a freelance bassist who has performed with national and international jazz artists. CASEY OLSON is rapidly becoming Sunset’s in-house musician, playing and singing in both the SideNotes Cabarets and the Musical MainStage Concert Series. Performances of DON’T THINK TWICE, IT’S ALL FOLK are Wednesday through Saturday, March 21-23 at 8:00 PM and Sunday, March 24 at 3:00 PM. The Wednesday performance has been added to the line up due to sell outs of the original four performances. Technician Sponsorship for this cabaret is provided by TOM and KATHY SCHMIT. Sunset Playhouse is celebrating its 59th season and, in addition to the six SideNotes Cabarets, offers eight productions in the Furlan Auditorium, six Musical MainStage concerts, four shows in the new After Sunset series, and three shows in the bug in a rug Children’s Theater series. To reserve tickets, call 262-782-4430 or visit sunsetplayhouse.com. For group sales, contact Stephanie at 262-782-4431, ex. 291. In celebration of hearts, flowers, and romance, the SideNotes Cabaret presents FRANKLY SENTIMENTAL, February 14-17, 2019 in the Eichmann Studio Theater at Sunset Playhouse. Backed by the six-piece SWING EXPLOSION combo and featuring popular vocalist PETE SORCE, performances will be filled with memorable vocals and instrumentals from the Great American Songbook. PETE SORCE has worked with a “Who’s Who” of legendary entertainers including Les Brown, Nelson Riddle, Mel Tormé, and Duke Ellington. He attended Lincoln High School where he sang with his friend, Al Jarreau, and also worked with popular rock groups Big Apple and Toll Free. THE SWING EXPLOSION SEXTET includes Jeff LaBarge (leader/arranger and saxophone), John Rose (trumpet), Dave Smith (trombone), Chris Klinkhardt (keyboard), Jeff Hoormann (bass), and Jim Ryan (drums). Sunset’s SideNotes Cabaret Series offers a unique assortment of musical entertainment presented by talented professionals in an intimate, relaxed setting. 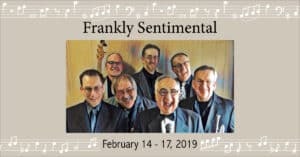 Performances of FRANKLY SENTIMENTAL are Thursday through Saturday, February 14-16 at 8:00 p.m. and Sunday, February 17 at 3:00 p.m. Technician Sponsorship for this cabaret is provided by TOM and KATHY SCHMIT. Award-winning vocalists ELLEN WINTERS and JOHNNY RODGERS welcome the holiday season with music and memories in SEASON’S GREETINGS FROM ROSIE & BING at the SideNotes Cabaret, December 12-16, 2018, in the Studio Theatre of Sunset Playhouse in Elm Grove, Wisconsin. WINTERS and RODGERS reunite after their smash hit cabaret ELLA MEETS MEL, this time in a tribute to Rosemary Clooney and Bing Crosby, written and directed by PEGGY PETERSON RYAN. Backed by a top-notch combo of Sam Steffke on piano, Steve Rindt on bass, and Jim Ryan on drums, audiences will be treated to timeless duets, seasonal favorites, and many of Rosie and Bing’s signature songs. ELLEN WINTERS has appeared at Sunset Playhouse many times in the SideNotes Cabaret and also as part of the Musical MainStage Concert Series, most recently in FRANK & ELLA & FRIENDS. She has won numerous awards including Jazz Musician of 2017 from the Shepherd Express “Best of Milwaukee.” Winters is sought after as a vocalist and cabaret singer throughout southeastern Wisconsin and the U.S., and also works as a clinician, adjudicator, and arranger. JOHNNY RODGERS is an internationally-celebrated singer, songwriter, pianist, Broadway star, and recording artist. He has been described as an “Ambassador of American music” and has won songwriting awards from the Billboard and The Great American Song contests, as well as the ASCAP Foundation. Rodgers spent several years touring with Liza Minnelli as a featured singer, dancer, and pianist and continues to tour the world presenting concerts and cabarets. Writer/Director PEGGY PETERSON RYAN is well-known to audiences from her many appearances with local theatre companies and from her work with the SideNotes Cabaret Series since its inception in 2008. In addition to her work onstage and behind the scenes, she also has served as playwright and lyricist for the production of VICTORY FOR VICTORIA at Milwaukee Opera Theatre. Music Director SAM STEFFKE is a three-time WAMI award-winning pianist and a graduate of Berklee College of Music. He plays with several local bands and maintains a teaching practice. Double bassist STEVEN RINDT is a freelance bassist with the Wisconsin Philharmonic and Festival City Symphony and with several classical and jazz groups. Drummer JIM RYAN has been playing regionally for decades, appears regularly with big bands and smaller combos, and maintains a private drum instruction studio. 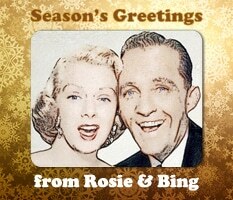 Performances of SEASON’S GREETINGS FROM ROSIE & BING are Wednesday, December 12 through Saturday December 15 at 8:00 p.m. and Sunday, December 16 at 3:00 p.m. The classic songs of country music icons will be center stage as vocalists KELLI CRAMER and SARALYNN EVENSON star in a cabaret titled THE QUEENS OF COUNTRY, June 14-17, 2018 in the SideNotes Cabaret at Sunset Playhouse. The show will trace the careers of several popular female singers who have risen from their humble beginnings to the heights of international stardom. Written and directed by Becky Spice, THE QUEENS OF COUNTRY will feature some of the greatest hits by Patsy Cline, Loretta Lynn, Dolly Parton, and Kitty Wells. 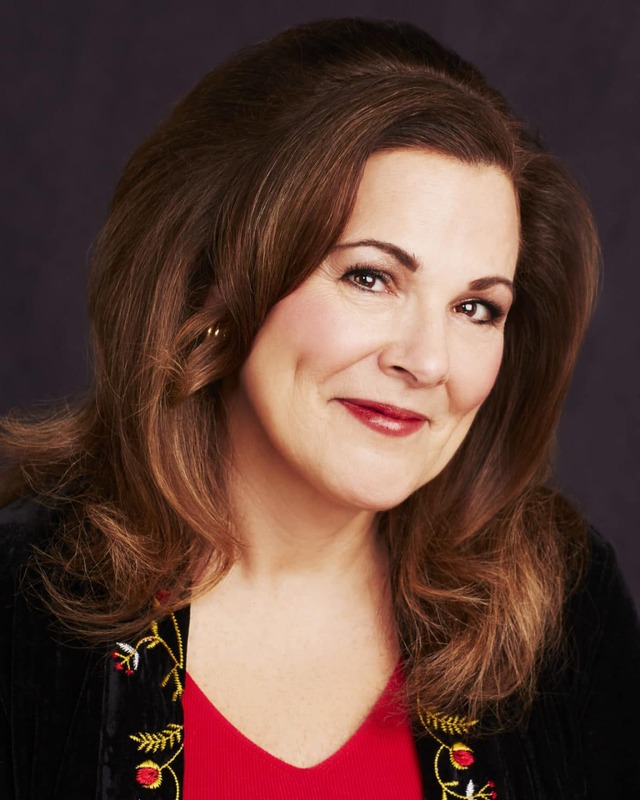 Audiences throughout the Midwest are familiar with KELLI CRAMER from her portrayals of Patsy Cline at the Milwaukee Repertory Theater, Waukesha Civic Theatre, and the Sharon Lynne Wilson Center. For her performance of the title role in ANNIE GET YOUR GUN at the Oakbrook Drury Lane Theatre, Cramer received the Joseph Jefferson Award for Best Actress. SARALYNN EVENSON recently appeared with Skylight Music Theatre in ZOMBIES FROM THE BEYOND! and is known to Sunset audiences from her appearances in the Musical MainStage concerts and its recent production of SHE LOVES ME. Evenson spent many years appearing in New York jazz clubs and regional theatres. Music direction and accompaniment will be provided by LINDA NOEL HALVERSON, who served in that capacity for Sunset’s recent production of ANYTHING GOES. Other Playhouse credits include GODSPELL and THE FANTASTICKS. Halverson will be joined by Sunset favorites CASEY OLSON on guitar and JIM RYAN on drums. Both Olson and Ryan have been featured in SideNotes Cabarets and Musical MainStage concerts, and often appear with other groups in clubs and venues throughout the greater Milwaukee area. Milwaukee favorites BECKY SPICE and JACK FORBES WILSON star in a tribute to Cole Porter titled IT’S TOO DARN HOT, May 17-20, 2018 in the SideNotes Cabaret at Sunset Playhouse. The duo was such a hit in their previous SideNotes show, RED HOT MAMA, that they have reunited to create a show with a festive party atmosphere where they and their special guests will present an evening of Porter’s witty and clever songs. BECKY SPICE has performed in many of Sunset’s Musical MainStage concerts, most recently in a tribute to Elton John titled ROCKET MAN. She also is familiar to SideNotes audiences from her appearance in last season’s HOLIDAY BELLES. This past summer, Ms. Spice was featured as the Old Lady in CANDIDE at Third Avenue Playhouse in Sturgeon Bay. For more than 30 years she has been a regular at Skylight Music Theatre where favorite roles include Reno (ANYTHING GOES), and Eliza (MY FAIR LADY). Ms. Spice has performed many solo cabaret shows at venues such as The Sharon Lynne Wilson Center, Skylight, and other civic and corporate events. Local audiences know JACK FORBES WILSON from his many appearances in the Milwaukee Repertory Theater’s Stackner Cabaret including his widely acclaimed performance in LIBERACE. Born and raised in Lincoln, Nebraska, Mr. Wilson came to Wisconsin to attend the University of Wisconsin-Madison, where he received a Master’s Degree in music. 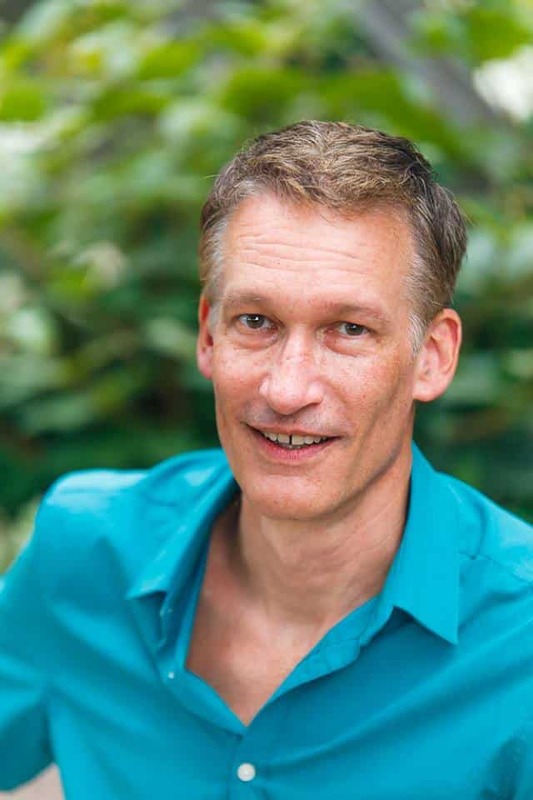 A talented music director, singer, actor, pianist, and teacher, Mr. Wilson has worked with American Players Theatre, Next Act Theatre, Third Avenue Playhouse, Madison Rep, and Skylight Music Theatre. Mr. Wilson also contributes his many talents to the First Unitarian Society of Milwaukee, where he serves as Resident Artist. Performances of IT’S TOO DARN HOT: THE SIZZLING SONGS OF COLE PORTER are Thursday through Saturday, May 17-19 at 8:00 p.m. and Sunday, May 20 at 3:00 p.m.
Sunset Playhouse is celebrating its 58th season and, in addition to the six SideNotes Cabarets, offers eight productions in the Furlan Auditorium, six Musical MainStage concerts, four shows in the new After Sunset series, and three shows in the bug in a rug Children’s Theater series. To reserve tickets, call 262-782-4430 or visit www.sunsetplayhouse.com. For group sales, contact Stephanie at 262-782-4431, ex. 291. Stylish arrangements and intricate harmonies will fill the air as BOYGIRLBOYGIRL presents an evening of musical entertainment March 22-25, 2018 in the SideNotes Cabaret. SideNotes is continuing its tenth season in the intimate Studio Theatre of Elm Grove’s Sunset Playhouse. Featuring DON LOBACZ, TOMMY LUECK, LAURA MONAGLE, and MICHAELA RISTAINO, BGBG has been crowned “Milwaukee’s Manhattan Transfer.” LOBACZ and LUECK are well known to Midwest audiences thanks to their many appearances with Four Guyz in Dinner Jackets and other local theatre companies. MONAGLE appears regularly with Boulevard Theatre, The Fireside Theatre, Off the Wall, and Children’s Theatre of Madison. RISTAINO has appeared in Milwaukee with Skylight Music Theatre and currently performs with Choral Artists of Sarasota in her hometown on Florida’s Suncoast. The talented quartet will be backed by two exceptional musicians, Mark Mrozek and Tim Karth. 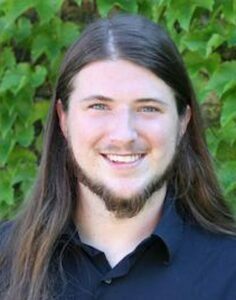 Mrozek serves as resident music director for Sunset Playhouse and is Director of Music and Liturgy at St. Bruno’s. In addition to his work with Hal Leonard Music Publishing, Karth performs with several local vocal groups and theatre companies. 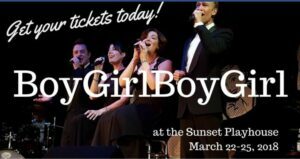 Performances of BOYGIRLBOYGIRL are Thursday through Saturday, March 22-24 at 8:00 p.m. and Sunday, March 25 at 3:00 p.m.
Broadway veterans SUSAN AND ANDREW VARELA will be featured in a cabaret titled PEOPLE WILL SAY WE’RE IN LOVE: THE ROMANCE OF RODGERS & HAMMERSTEIN, February 15-18, 2018 at the Sunset Playhouse SideNotes Cabaret in Elm Grove, Wisconsin. Timeless classics from OKLAHOMA!, CAROUSEL, SOUTH PACIFIC, and other works by Rodgers & Hammerstein will be presented by these charismatic and gifted performers. The Varelas relocated to Wisconsin after two decades of successful appearances on Broadway and in touring companies. Most recently, ANDREW VARELA was seen as Daddy Warbucks in ANNIE at Skylight Music Theatre. Other Skylight performances include the title character in SWEENEY TODD and Inspector Javert in LES MISÉRABLES. He also has been featured with Milwaukee Repertory Theatre and First Stage Children’s Theatre. In April he will appear with In Tandem Theatre as El Gallo in THE FANTASTICKS. SUSAN VARELA, a Milwaukee native, made her debut on Broadway as Fantine in LES MISÉRABLES and has performed locally with Milwaukee Chamber Theatre, First Stage Children’s Theatre, and Skylight Music Theatre (SWEENEY TODD, THE WIZARD OF OZ, INTO THE WOODS). The talented duo will be backed by an exceptional three-piece combo led by Music Director RYAN CAPPLEMAN. Ryan performs and choreographs locally and is a frequent collaborator with Skylight Music Theatre, First Stage Children’s Theatre, and Danceworks. Bassist STEVE RINDT works with Milwaukee Youth Symphony Orchestra as a conductor and coach and performs regularly with the Wisconsin Philharmonic and Festival City Symphony. Drummer JIM RYAN has been playing regionally for decades, appears with several local groups, and also maintains a private drum instruction studio. Performances of PEOPLE WILL SAY WE’RE IN LOVE are Thursday, February 15 through Saturday February 17 at 8:00 p.m., and Sunday, February 18 at 3:00 p.m. Virtually everyone can conjure up the voice of Julie Andrews. Whether she’s singing “Do-Re-Mi” from “The Sound of Music” or “Wouldn’t it Be Loverly” from “My Fair Lady,” Andrews’ pure, pitch-perfect British-accented voice is memorable. Accompanied by a solid, three-piece orchestra consisting of Kerry Hart Bieneman on piano and vocals, Steven Rindt on double bass and Jim Ryan on drums, the duo provided 90 minutes of music, jam-packed with more than 30 tunes made famous by Andrews and/or her musicals. The pair opened the show by introducing themselves during “You and Me” from “Victor, Victoria.” Each subsequent segment, containing several songs from one of Andrews’ notable musicals, was introduced by the pair with some tidbits about the show or the iconic star herself, such as her start as a singer at age 4 and early days in vaudeville. Andrews was already a stage veteran in London when she came to America to star in her first Broadway musical, “The Boyfriend,” in 1954. The show opened on the eve of her 19th birthday. Whipple and Lobacz were charming in the numbers they did from “The Boyfriend,” really meshing well with the orchestra on the Flapper Era music, which included a bit of the Charleston dance. Whipple stretched easily to hit all the high notes in “The Rain in Spain,” as well as “I Could’ve Danced All Night,” an audience favorite. Act 2 featured music from Walt Disney’s “Mary Poppins,” closing with tunes from “The Sound of Music.” In the intro to the “Poppins” segment, it was indicated that Andrews thanked Jack Warner for not casting her in the film version of “My Fair Lady” (Audrey Hepburn played the role), which allowed her to take the “Mary Poppins” role for which she won an Academy Award for Best Actress for 1964. The audience joined in for “Let’s Go Fly a Kite,” as well as “Supercalifragilisticexpialidocious,” which they really enjoyed. In the lovely lullaby “Feed the Birds,” Bieneman added a layer of harmony to the duo that gave the tune a rich sound. Bieneman’s vocals were a welcome addition to several numbers, giving them more fullness and depth. She also did well on a couple solo pieces. Starting with “Do-Re-Mi” and some audience participation, Whipple moved into “The Sound of Music” with added subtle harmony from Bieneman and Lobacz. In “The Lonely Goatherd,” Whipple slid through the roller coaster of yodeling as easily as a sled down an icy hill. Lobacz added guitar on the acoustic “Edelweiss,” while Whipple showed off her skill on the violin. Whipple sounded most like Andrews in “My Favorite Things” and ended the show with “Climb Every Mountain.” Though the latter was not sung by Andrews in the film, it was a perfect finale to the show. Whipple looked gorgeous in her black velvet and satin gown with glittering jewelry to open the show. Lobacz joined her in a handsome light gray suit with a lavender shirt. While a good-looking outfit, it looked pale next to Whipple’s. The bow-tie tux in Act Two was a much better look paired with Whipple’s lacy black gown. The show moved at a quick, lively pace, with nary a bobble to be seen or heard, professional in every way. Though the pair were musically comfortable, it would have been good to see the duo loosen up a bit and be a little more spontaneous with each other and the audience. A bit more comedy, perhaps in the introductions to the segments, would have been welcome also. Sunset’s cabaret space is a wonderful venue with an updated sound system that showcased the music while not overwhelming the audience. SIDENOTES CABARET SERIES AT SUNSET PLAYHOUSE CELEBRATES TEN YEARS – Limited seating remains! 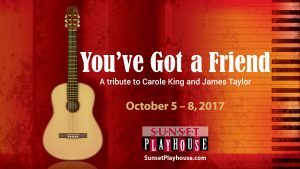 SideNotes Cabaret opens its season with YOU’VE GOT A FRIEND, a tribute to Carole King and James Taylor, October 5-8, 2017. 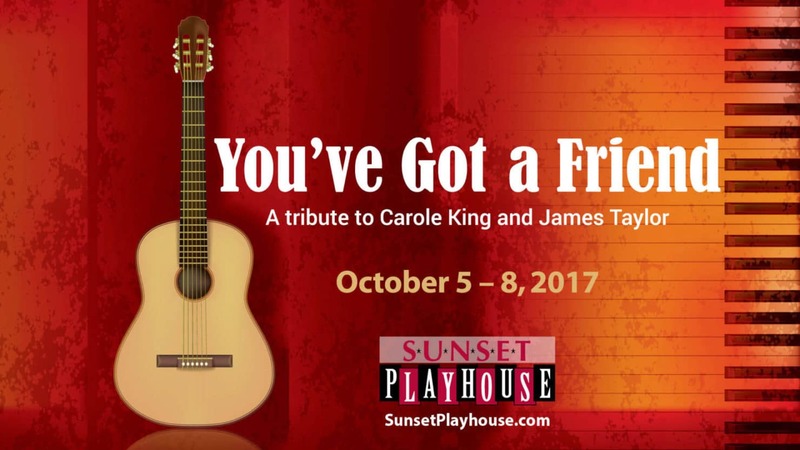 Audiences will enjoy an assortment of compositions by two renowned singer-songwriters of the Baby Boom era in Sunset’s intimate Studio Theatre. The cabaret features the combined talents of three outstanding performers well known to audiences in southeastern Wisconsin. KERRY HART BIENEMAN (Music Director, piano, vocals) received a Master’s Degree in Vocal Performance from Northwestern University and served as a voice professor at Carthage College and University of Wisconsin-Milwaukee. For the past several years she has been Music Director for Sunset’s popular Musical MainStage Concert Series. CASEY OLSON (guitar, vocals) received his Bachelor of Fine Art in Finger-Style Guitar from UWM’s Peck School of the Arts. In addition to his solo performances, Olson appears regularly with ACOUSTICATS, a duo specializing in music of the 60s and 70s. MELISSA KELLY CARDAMONE (piano, vocals) has vocal performance degrees from The Eastman School of Music and Lawrence University. She has performed with Milwaukee Opera Theatre, Florentine Opera, Milwaukee Chamber Theatre, and will make her debut with Skylight Music Theatre in 2018. Sunset’s SideNotes Cabaret Series is proud to provide one of the few cabaret venues in southeastern Wisconsin. Now in its tenth year, SideNotes continues to offer a unique assortment of musical entertainment presented by talented professionals in a relaxed, comfortable setting. October 8 at 3:00 p.m.
To reserve tickets, call 262-782-4430 or visit www.sunsetplayhouse.com. 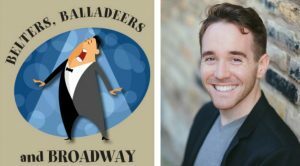 Classic ballads, timeless showstoppers, and signature songs by legendary belters will be featured at the SideNotes Cabaret as DOUG CLEMONS and ANNE VAN DEUSEN present BELTERS, BALLADEERS, AND BROADWAY, June 15-18, 2017. Clemons and Van Deusen have assembled a splendid collection of tunes from classic composers such as Cole Porter, Rodgers & Hammerstein, and Lerner & Loewe. Audiences also will enjoy selections from contemporary musicals including Les Miserables, Beauty And The Beast, and Phantom Of The Opera. The SideNotes Cabaret is presented in the intimate Studio Theatre of Sunset Playhouse. 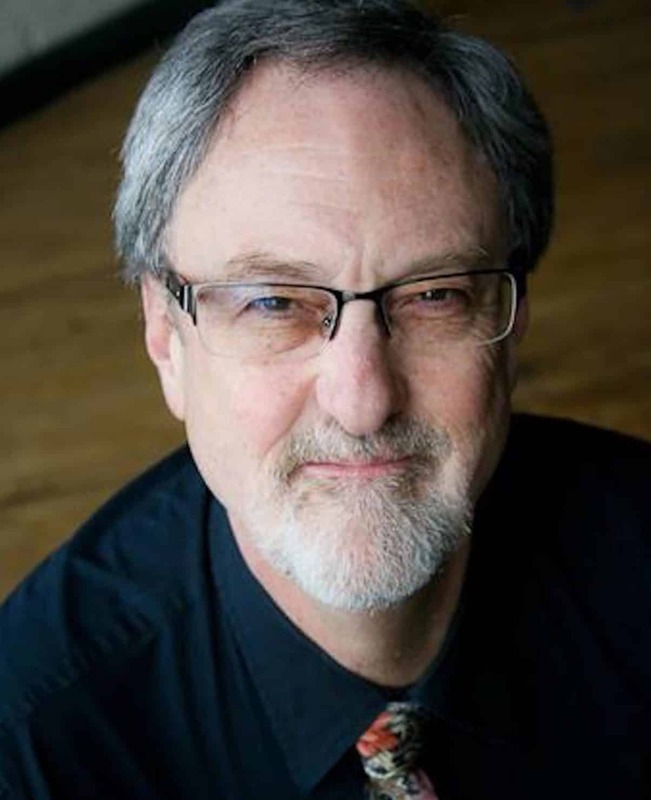 DOUG CLEMONS is a regular at Sunset’s Musical MainStage Concert Series and a favorite of audiences throughout Wisconsin, having appeared with Skylight Music Theatre, Milwaukee Opera Theatre, and First Stage Children’s Theater. 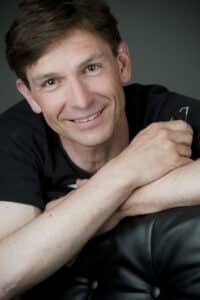 His concert credits include soloist for The Utah Light Opera, Florentine Opera, Racine Symphony Orchestra, and The Door County Opera Festival. ANNE VAN DEUSEN is active as a pianist, accompanist, and music director in and around the greater Milwaukee area. 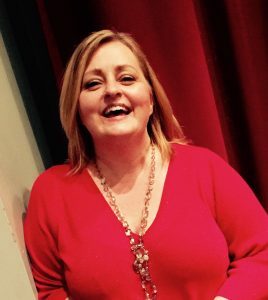 In addition to her duties as vocal coach at St. Thomas of Canterbury in Greendale, she has worked with Skylight Music Theatre, Milwaukee Ballet, In Tandem, Off The Wall, and many other local theatre groups. Performances are Thursday through Saturday, June 15-18 at 8:00 p.m. and Sunday, June 19 at 3:00 p.m. 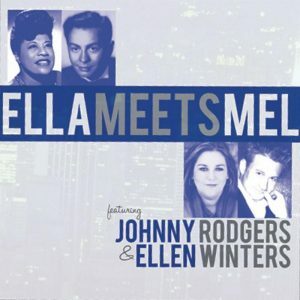 Award-winning vocalists ELLEN WINTERS and JOHNNY RODGERS pay tribute to jazz legends Ella Fitzgerald and Mel Torm in ELLA MEETS MEL, May 18-21, 2017 in the SideNotes Cabaret at Sunset Playhouse. Along with a trio of outstanding musicians, Winters and Rodgers interpret the distinctive styles of two indisputable superstars of the jazz genre. Fresh from sold-out appearances in Chicago, reviewers have described their performances individually and collectively as heartfelt, freewheeling, and filled with high-flying vocal pyrotechnics. ELLEN WINTERS is a past winner and 2017 nominee for the Jazz Artist category of the Wisconsin Area Music Industry (WAMI) Awards. A student of trad-jazz, Ellen has studied with Phil Mattson, Steve Zegree, Ron McCurdy and others. In addition to many local performances, she has been featured at Danny’s Skylight Cabaret and Rose’s Turn in New York City, The Jazz Showcase and The Abbey in Chicago, and The Dakota in Minneapolis. A native of Florida, JOHNNY RODGERS attended Florida State’s prestigious Musical Theatre program before graduating from Western Michigan University. He toured with Liza Minnelli as a featured singer, dancer, pianist, and songwriter in the Tony Award-winning Liza’s at The Palace, which played on Broadway in 2009-10. Johnny also serves as Ambassador of American Music on behalf of the U.S. State Department, and has visited Russia, Malaysia, North Africa, Middle East, and Southeast Asia. Winters and Rodgers will be backed by an exceptional three-piece band, The SideMen. The trio features three-time WAMI winner SAM STEFFKE on keyboards. Bassist HAL MILLER has performed with many jazz notables and is Associate Music Professor at MATC. Drummer JIM RYAN has been playing regionally for decades, appears with several local groups, and also maintains a private drum instruction studio. Performances are Thursday through Saturday, May 18-20 at 8:00 p.m. and Sunday, May 21 at 3:00 p.m.
Sunset Playhouse is proud to be celebrating its 57th season, and now offers eight productions in the Furlan Auditorium, six Musical MainStage concerts, and three shows in the bug in a rug Children’s Theater series. To reserve tickets, call 262-782-4430 or visit www.sunsetplayhouse.com. For group sales, contact Stephanie at 262-782-4431, ex. 291.